Advanced automotive industry at the CES in Las Vegas! Home > News > Advanced automotive industry at the CES in Las Vegas! From Jan 8th – 11th the CES (Consumer Electronics Show) took place in Las Vegas. With every year, the presence of car manufacturers and their supply chain increases. This year, the CES is the place where the automotive industry shows the future “computer on wheels” to the world. 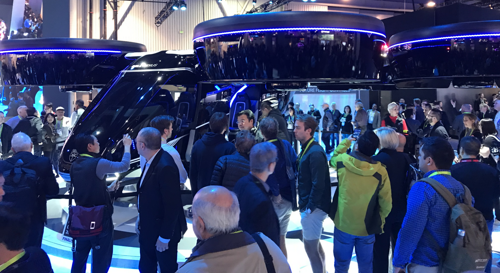 As the excited visitors we are, we want to share the trends and innovations we have seen at the CES. 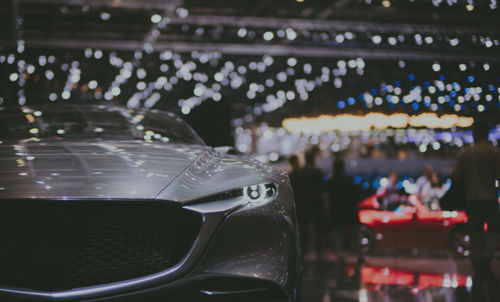 Due to the digitization of the car, the focus is shifting for the automotive industry, from car shows to electronics trade fairs like the CES. This year, car manufacturers are focusing more on specific parts in the automotive industry. 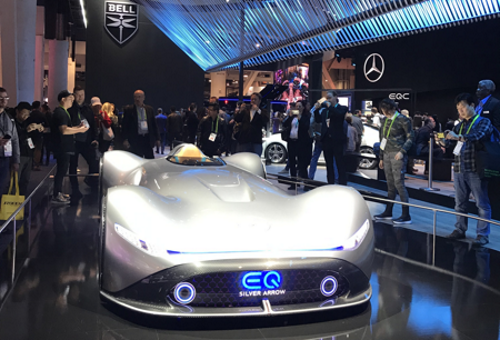 IMS was present at the CES to find out the latest trends and developments, from the (new) leaders and their suppliers in the field of autonomous driving, electrification and sensor technology and like to share this intelligence with our valued network and relations. Many countries are preparing their infrastructures for self-driving vehicles that are constantly in connected to each other. The car changes into an extension of our house, where we can also eat and work on the road. The learning capacity of vehicles, using Artificial Intelligence (AI), adjust to the changing traffic and preferences of the user. Through Artificial Intelligence and the integration of internet in cars, we have the technology for the future to give the traffic on earth a completely new form. Driver monitoring systems (consisting of software, cameras, sensors and computers) in cars are getting smarter. The latest technology recognizes gestures, facial expressions, heart rate and neural signals. So smart they may eventually detect whether the driver and passengers are alert or distracted, happy or sad. With this intelligence, self-driving cars will be safer and more enjoyable! Let us take you steps ahead with production automation! 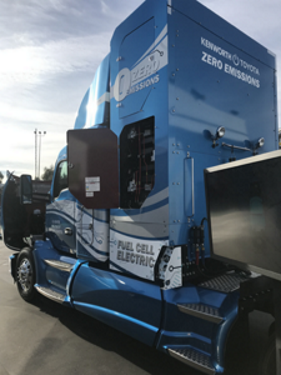 We are eager to learn more about how you apply these future-oriented innovative technologies and possibilities to stay ahead of the competition. We can help you get there and stay there. Find out how IMS production automation can support you!